With digital photography it’s never been easier to turn your digital images into art. So how do you choose that perfect image for a canvas print? Select an image that will be timeless, with an emphasis as a landscape. Clothes, make-up, glasses, and hair can look dated twenty years from now, but a classic landscape with a perfect pose last forever. It’s not to say you shouldn’t create a canvas in your wedding dress or your baby’s newborn photo. Those are landmark events to remember and showcase too. But, just think what the newly married couple in this above image thought when they opened their gifts the day after the wedding. It must of brought tears to their eyes. 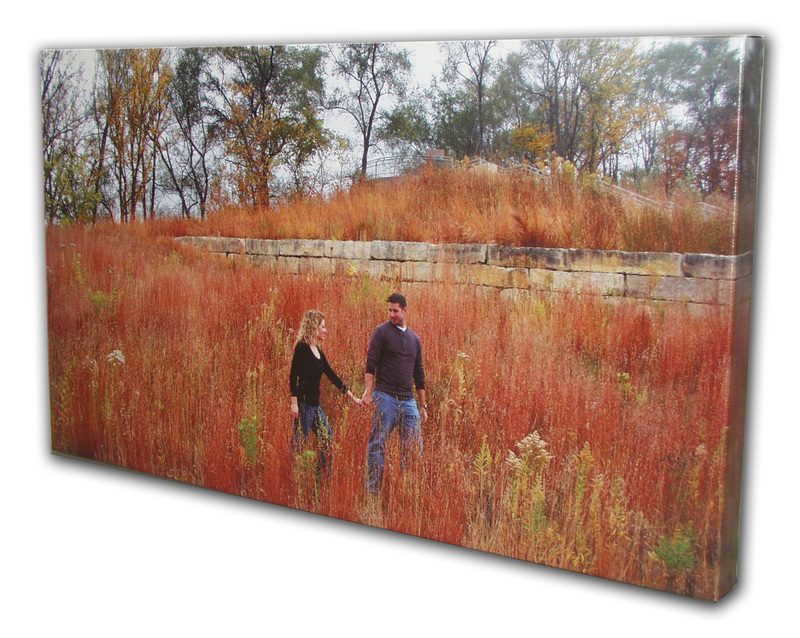 The fall colors just pop on our giclee canvas print and the pose is one that draws you into the image and to the couple. It’s one of my favorite projects we have done at Hamilton Color and I use it as an example all the time. Who wouldn’t love to have this hanging on their wall? Not all canvas prints are the same. Check the quality before purchasing anywhere else. You might not be getting what you think. Ready to hang, easy as taking it home and hanging. 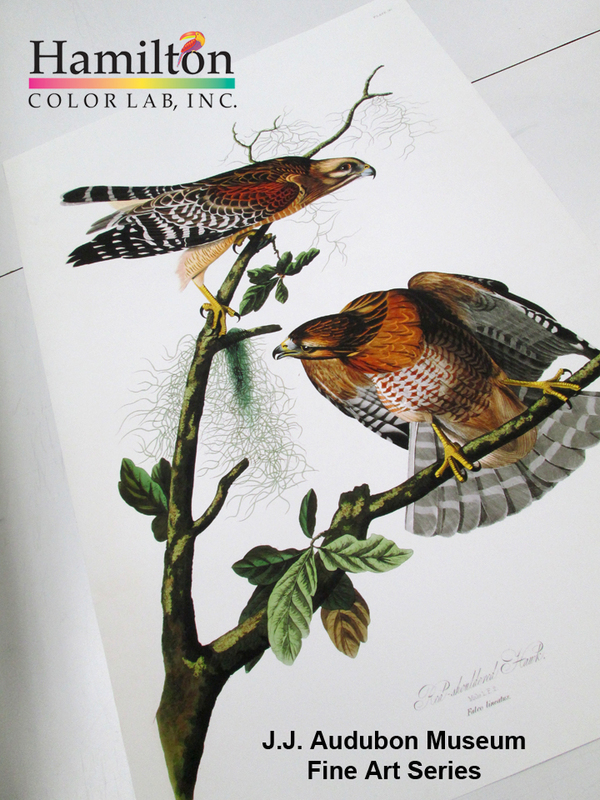 If you have any questions email us at info@hamiltoncolorlab.com or call 800-420-1600 for more information on how to get your canvas printed. Remember there is always a birthday, anniversary, or Christmas holiday around the corner. Categories: Art World, Gallery Wrapped Canvas | Tags: art prints, Canvas, Canvas print, Digital image, Digital photography, giclee printing, gifts, nebraska, omaha, Photograph, Photography, Posters and Prints, Shopping, Visual Art, wedding gift | Permalink.